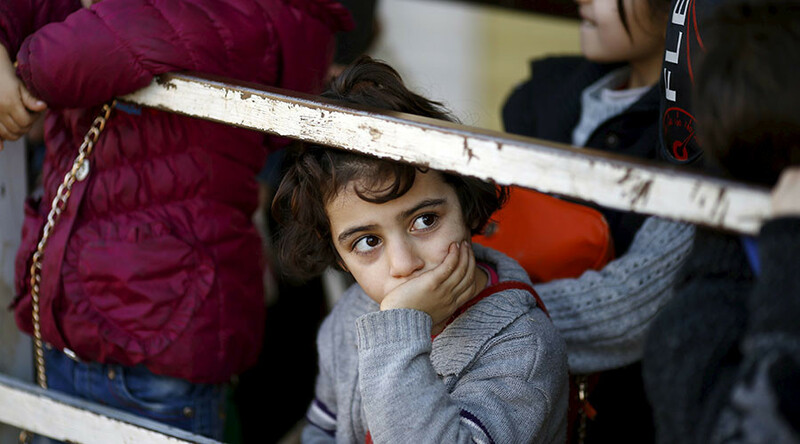 UN agencies issued a joint statement calling on Washington to continue letting refugees into the US after Donald Trump signed an executive order banning entry to Syrian refugees and suspending visas for visitors from six other Muslim-majority nations. On Friday, US President Donald Trump signed an executive order banning the citizens of Syria and six other Muslim-majority countries from entering the US for 90 days. The order also effectively halted the resettlement program, barring all Syrian refugees until “sufficient changes” have been made to the program. Many prominent figures across the globe, including businessmen, world leaders, and renowned scientists, have already spoken out against the order. “Today is the time for peaceful co-existence, not the time to create distance among nations,” he stressed, as cited by Reuters. Let's help neighboring cultures, not build walls between nations. Let's not forget what happened to the #BerlinWall. Iran has called the US decision to suspend visas an “open affront against the Muslim world and the Iranian nation” and promised to “take appropriate consular, legal and political measures,” according to a Foreign Ministry statement, released by Iranian state media. “We should also keep our doors open to refugees and those who need help. That’s who we are. Had we turned away refugees a few decades ago, Priscilla’s family wouldn’t be here today,” Zuckerberg wrote.